Ethan Zindler is Head of Americas at Bloomberg New Energy Finance (BNEF), the definitive source of insight, data and news on the transformation of the energy economy. Zindler manages the company’s analyst and commercial teams in New York, Washington, San Francisco and Sao Paulo, Brazil. 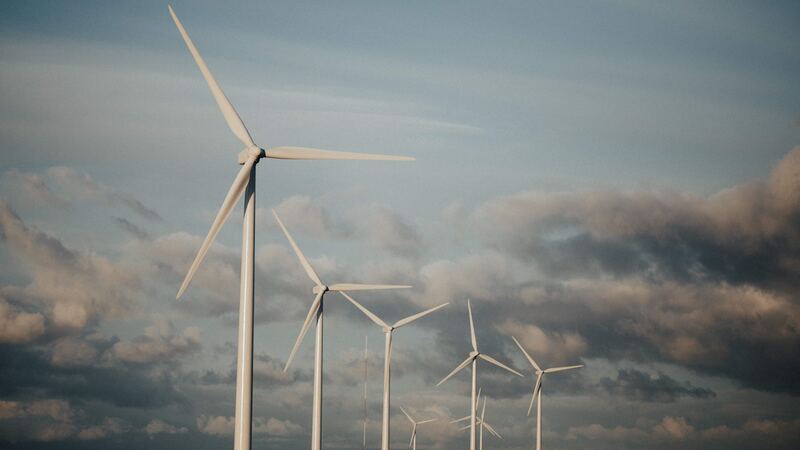 Ahead of his speaker appearance at GLOBE Capital 2019, Zindler shares his insights on the future of clean energy, including the top three trends to watch out for in 2019. Ethan Zindler: At BNEF, our view is that a fundamental shift toward lower-carbon technologies will continue. This shift will take place regardless of how much additional policy support is provided. Having said that, a concerted effort to achieve the goals of the Paris Agreement in the form of specific national, state or even municipal-level policies would certainly speed things up. By 2050, we estimate over $11 trillion will be invested in energy power generation and power storage assets, and around 85 percent of that investment will go to zero-carbon generation. This represents a very sizable potential opportunity. The estimate is based on our long-term New Energy Outlook, which is a projection established on the trajectories we’ve seen in the learning curves of relevant technologies, as well as the progress we’ve seen over the last 10 to 15 years. It is not founded on assumptions about relevant new policies. EZ: This is an interesting time for the clean energy sector. BNEF has been around for 15 years, and for the first 10 years, the best way to conduct market analysis was to simply look at which countries introduced generous subsidies. Where subsidies were created, large volumes of capital would flow very soon after. As soon as the subsidy spigot was turned off, private capital would stop flowing, and markets would dry up very quickly. During this time, you could argue we were as much policy analysts as market analysts. 1. Batteries will continue to play a key role. EZ: Not everyone thinks batteries are exciting, but I think they are. Batteries are an important instrument for enabling true clean power generation. Put simply, they allow us to use wind power when the wind is not blowing and solar power when the sun isn’t shining. We’re seeing incredible progress in terms of battery prices coming down, and around the world we’re starting to see projects that combine renewables and batteries to undercut fossil generation. 2. Economies will grow without growing the demand for electricity. EZ: We are seeing a general trend whereby the world’s wealthiest economies can grow their economies without growing the demand for electricity, and in some cases without growing their demand for energy overall. This is important because it means there is the potential to keep carbon emissions in check, at least in the power sector. 3. Basic energy needs will be met with existing technology. EZ: Around 1.5 billion people around the world have no meaningful access to energy. What’s exciting is that basic energy needs, such as running a lantern or a fan, can be served with existing technologies. The challenge we face is no longer cost, but the logistics of implementing these technologies. As this group of people moves beyond basic energy access, the potential is there to do it cleanly, as solar, wind, microgrids, and other technologies render the concept of a hub-and-spoke grid outdated. The potential for addressing energy access issues—and addressing it without contributing to climate change—is very exciting. Previously posted on GLOBE Series. 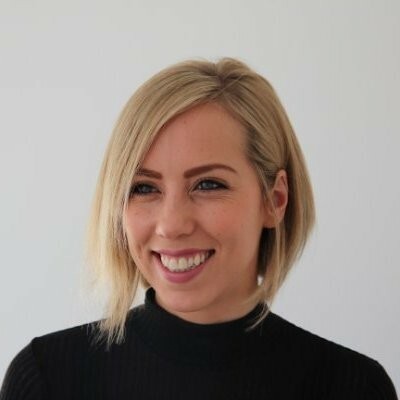 Carolyn Johnson is Marketing Manager at <a href="https://www.globeseries.com/about-us/">GLOBE Series</a>, a group of organizations, innovators and leaders dedicated to the development of a clean economy.